The Outlook error 0x800ccc0f is one that occurs for some Outlook users when sending or receiving emails. When the error occurs, it returns the following error message: “Task ‘server name – Sending and Receiving’ reported error (0x800ccc0f): ‘The connection to the server was interrupted. If this problem continues, contact the server administrator or Internet service provider (ISP).The server responded:? K’.” Consequently, Outlook error 0x800ccc0f ensures that SMTP emails aren’t sent or received. 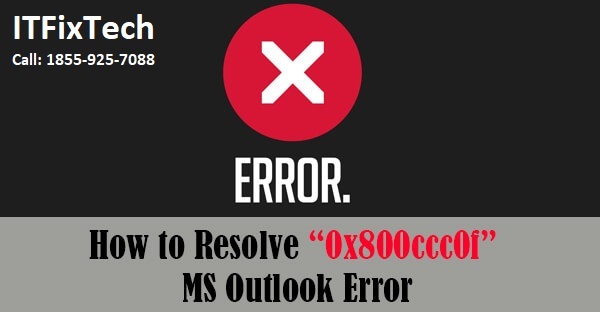 This is how you can resolve the Outlook error 0x800ccc0f in Windows 10. Depending on what the exact trigger behind the error is, one of the following solutions is sure to fix this issue. It might just be the case that your internet connection is down. So check that websites are opening in your browser. If not, the issue is obviously due to a connection error. Rebooting your router might fix the connection. Check out this article for some further tips for fixing net connections. Anti-virus software that scans emails can hamper Outlook’s incoming and outgoing emails. As such, disabling third-party anti-virus utilities might fix Outlook error 0x800ccc0f. You can disable many anti-virus utilities by right-clicking their system tray icons and selecting a disable, pause or exit option. However, you might need to disable some anti-virus utilities via their windows. Alternatively, you could temporarily remove your anti-virus software from the Windows startup and then restart the OS as follows. Right-click the Windows 10 taskbar and select Task Manager. Select the Task Manager’s Start-up tab shown in the shot below. Now select your anti-virus utility, and press the Disable button. The anti-virus software will no longer start when you reboot Windows. The Windows Firewall is another thing that can block MS Outlook. So switching the firewall off is another feasible resolution for Outlook error 0x800ccc0f. This is how you can configure the Windows Firewall settings in Windows 10. Click the Cortana button on the taskbar to open that app. Input the keyword ‘Windows Firewall’ in Cortana’s search box, and then select to open Windows Defender Firewall. Click Turn Windows Firewall on or off to open the options. Select both the Turn off Windows Defender Firewall options there, and then press the OK button. Alternatively, you can check if Outlook is permitted through the Windows Firewall by clicking Allow an app or feature through Windows Defender Firewall. Press the Change settings button, and then scroll to Outlook in the Allowed apps list. Select both Outlook’s check boxes if they are not ticked. Then press the OK button to confirm the new setting. Outlook includes a Server Timeouts bar that can fix interrupted connections when you drag it to a longer setting. As such, that is another option worth noting for fixing the Outlook error 0x800ccc0f. This is how you can increase the Server Timeouts setting in Outlook 2010. First, open the Outlook software; and then select the File tab. 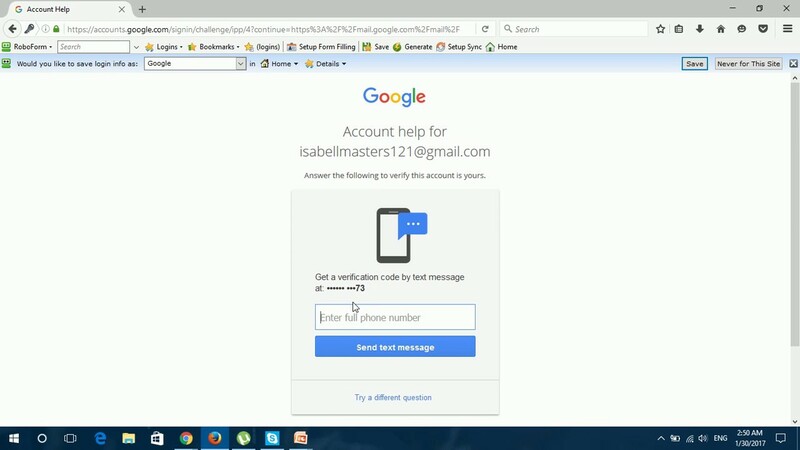 Press the Account Settings button and click Account Settings to open the E-mail Accounts window. Then press the Change > More Settings buttons to open the E-Mail Settings window. Click the Advanced tab, and then can drag the Server Timeouts bar to the far right. Outlook has a Safe Mode that can resolve numerous email error messages. The Safe Mode launches Outlook without any add-ins to ensure that they don’t conflict with the software in any way. You can open Outlook in Safe Mode as follows. Open the Win + X menu by pressing the Win key + X hotkey. Then click Run on the Win + X menu to open its window. Enter ‘Outlook /safe’ in Run’s text box, and press the OK button. A Choose Profiles window will then open. Press the OK button on that window. Error 0x800ccc0f can also be due to a corrupted Outlook data PST file. Outlook includes its very own Inbox Repair tool with which you can fix data files. You can utilize that tool as follows. Press the Cortana button, and then enter ‘scanpst.exe’ in its search box. Select to open scanpst.exe if Cortana finds it. If Cortana doesn’t locate scanpst.exe, open File Explorer instead. Select the File tab and click Change folder and search options to open the window. Click the View tab, and then select the Show hidden files, folders and drives option. Scanpst.exe will probably be in a C:\Program Files\Microsoft Office\Office 16 or C:\Program Files (x86)\Microsoft Office\Office 16 path for 32-bit Windows platforms. Replace the number at the end of those paths with your version of Office; for example, the Office 2013 path is C:\Program Files (x86)\Microsoft Office\Office 13. Then you can double-click scanpst.exe to open its window. Press the Start button on the Outlook Inbox Repair Tool window to scan. If the scan detects anything, press the Repair button to fix corrupted Outlook files. Those are a few resolutions that might fix Outlook error 0x800ccc0f so In addition, some of the resolutions in this post might resolve the issue. 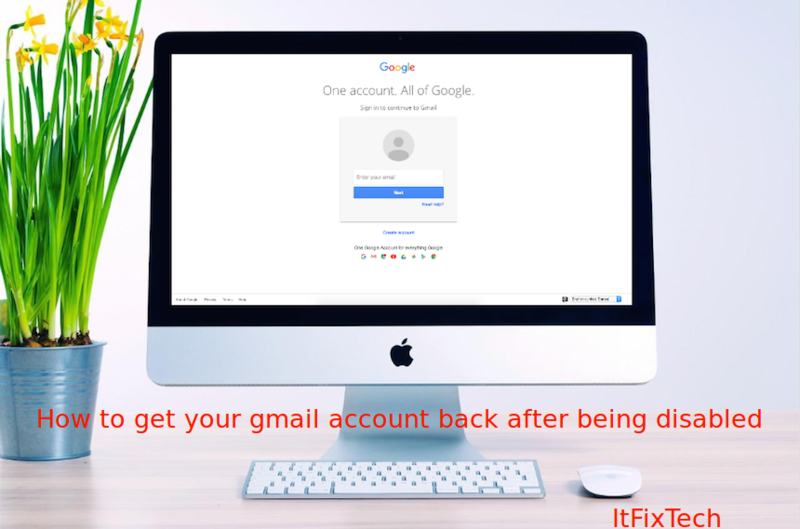 But in case, unable to fix you can call on Outlook Support Team at 1888-588-7141(toll free). Please write comments if you find anything incorrect, or you want to share more information about the discussed topic. This blog is contributed by Kelly Ross. If you like to contribute, you can also write a blog using info@itfixtech.com. See your article appearing on the ITFixTech main page and help other techies.